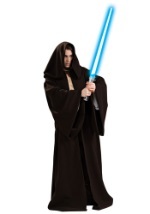 Obi-Wan Kenobi had many other talents besides his skill with a lightsaber. It was his aptitude for verbally solving disputes, which earned him the nickname of "The Negotiator." 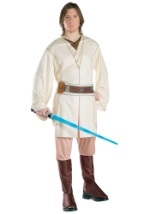 You can show off Obi-Wan Kenobi's many abilities with these officially licensed Star Wars costumes and accessories.